A beautifully told story, of a journey through time and love. 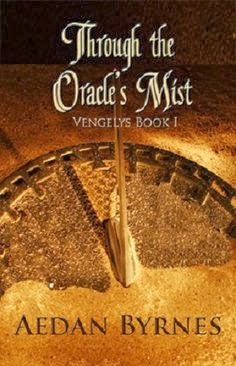 The Oracle's Mist has it's beginning on a different plane, a land of Gods and Warriors, most specifically the 7 Vengelys warrior brothers, Rigor, Dom, Tynan, Lone, Denoheau, Asmodai, and Kyrna. Through chance and deed we follow these brothers on an epic journey from one world to another; we follow them through history. In one moment of pride and retribution a match-mate is revealed and lost. 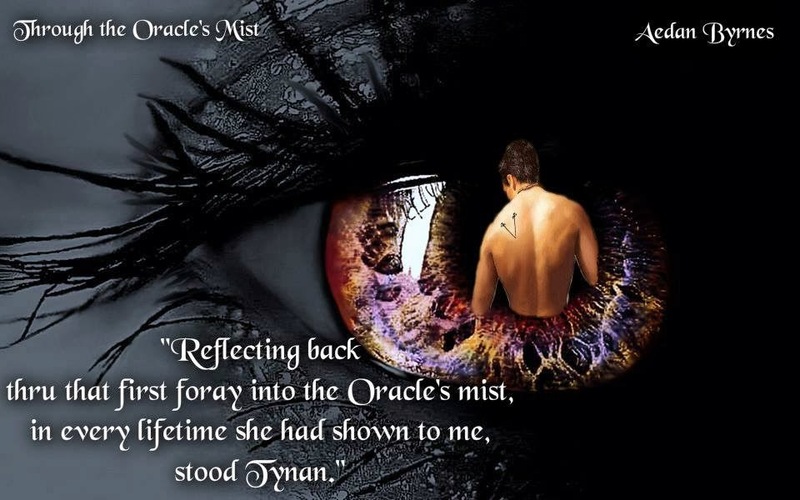 Tynan and Cyrenna's eyes meet and the truth is seen, but is it too late. The brothers are gone and Cyrenna must choose, will she give up everything for possible love? Her choice sends us on the journey as she follows the brothers through different lives, never allowed to tell her secret, never allowed to openly love the one she yearns for. I loved the history, the description of each life time as the journey unfolded. My heart ached, it bloomed in joy, and it broke for Cyrenna and Tynan. Brynes words played out against the paper like a painting. I could vividly see the details, I could feel the pain and happiness as I read. 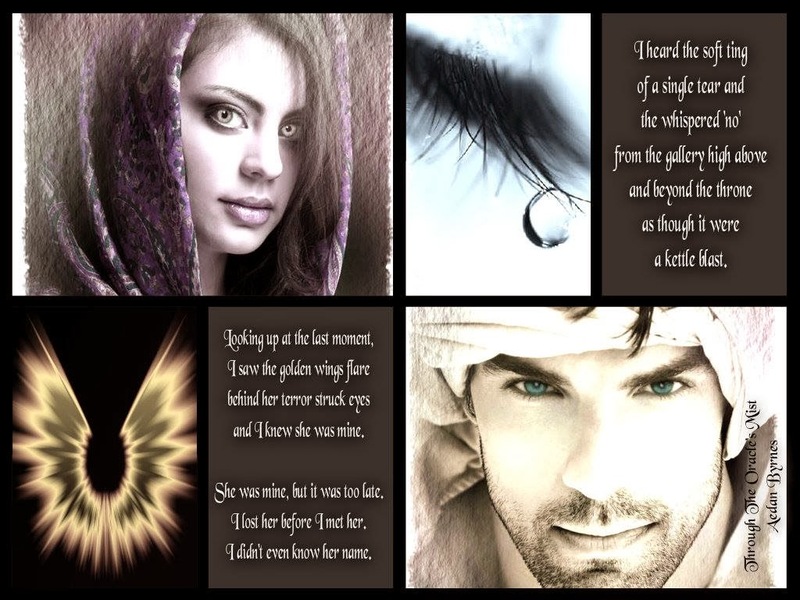 The world he created, more importantly the love story he tells, draws you in until it is only you, Cyrenna, and Tynan. This is their story and I am eagerly looking forward to watching it play out. I want to see their happily ever after, the happily ever after they deserve after a thousand lifetimes. However we must not forget the brothers. We are given glimpses of their lives, of their own journeys and I am hopeful that through the next books we will see their stories play out as well. I crave happiness for Rigor and a lesson for Asmodai, as well as just getting to know them all better. Warrior's Watchtower, the second book in the series can not come soon enough. While I am pleased we were not left with a book throwing cliff hanger (Thank you!) I am waiting as patiently as this red head can wait (meaning not very well) for the next book! Definitely pick this one up and come join me on a journey of lifetimes!